Anaheim Elementary School District will be starting Orange County’s first Korean Dual Language Immersion program in the Summer of 2019. The Korean DLI program will be offered at Thomas Jefferson Elementary School. 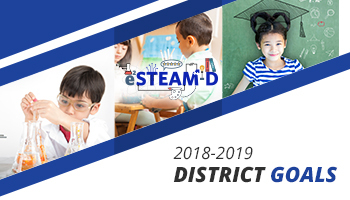 As the district expands the DLI programs and considered what languages to add, Korean was chosen based on input from the community and because there is a strong Korean community in Orange County, but no existing Korean DLI program.